This summary is fully reported at (2014) 5 CLRN. This summary is fully reported at (2014) 4 CLRN. WILLIAMS v. WILLIAMS & 2 ORS. Timeless: State limitation laws cannot bar claims made under the Oil Pipelines Act. This summary is fully reported at (2014) 3 CLRN. Read more about Timeless: State limitation laws cannot bar claims made under the Oil Pipelines Act. Anything to declare? Foreign judgments are registrable. This summary is fully reported at (2014) 2 CLRN (forthcoming). 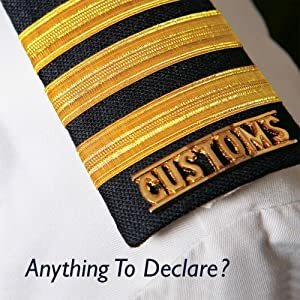 Read more about Anything to declare? Foreign judgments are registrable. Recalculate! Disputed claims do not qualify for the undefended list procedure. Read more about Recalculate! Disputed claims do not qualify for the undefended list procedure.